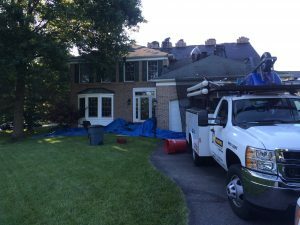 Replaced two more roofs today. Both in Ellicott City. This one is in the area known as Rockburn Commons. 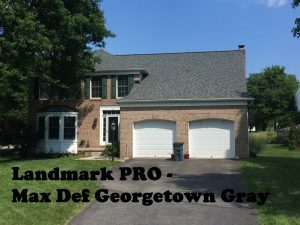 The Landmark PRO Max Def Georgetown Gray was a good choice.